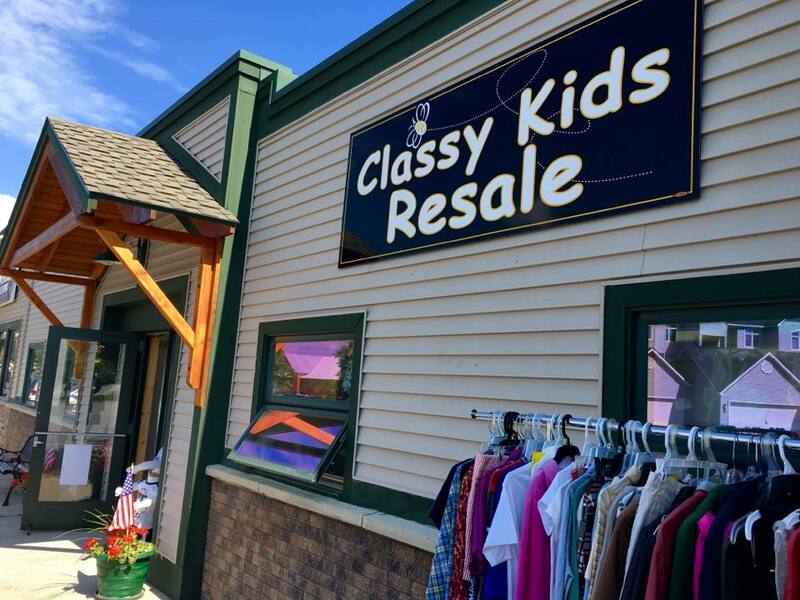 Classy Kids Resale offers a wide selection of quality new and gently used clothing for children and teens ranging from sizes newborn- juniors. Most items are priced at 50%-90% percent below retail value, making them affordable for everyone! We offer brand new clothing, outerwear, and accessories from Justice, Gap, Old Navy, Arizona and more. There is also a wide array of gently worn clothing in excellent condition from popular brands like Abercrombie, Hollister, and American Eagle. All used items have been carefully selected, showing no stains, rips or holes. That's part of our Classy Kids quality guarantee. Need to exchange or return an item? No problem! We accept returns within 14 days of purchase with your receipt and tags still intact. ​Looking to clear out your closet and make some extra money? Great! We pay top dollar or issue store credit (your choice) for gently worn newborn-juniors clothing in excellent condition. Call ahead to inquire about items we are currently accepting.